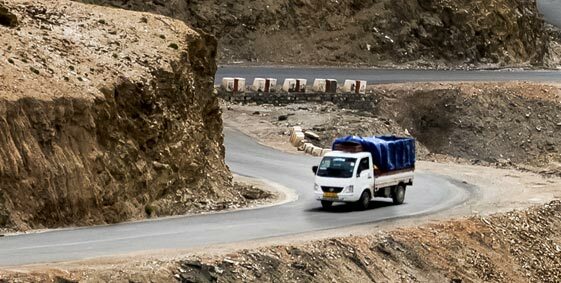 With its wide range of commercial vehicles suited for every business type, Tata Motors has changed the way India does business. 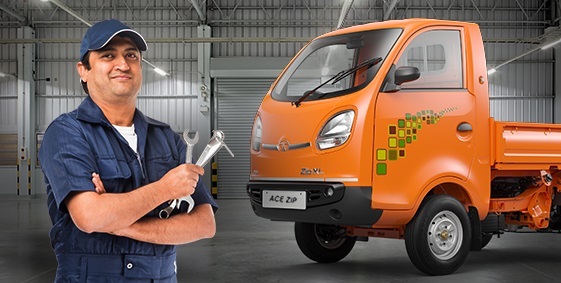 Tata Motors Small commercial vehicles, Tata Ace, Tata Ace Zip, Tata Ace Mega and Tata Super Ace Mint including its XL Range has successfully changed lives by helping people start and grow small independent businesses. 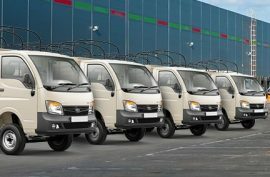 The widespread success of the Tata Ace was based on its promises of low operational and maintenance costs and superb mileage; apart from many other features that make it a great choice for business owners. 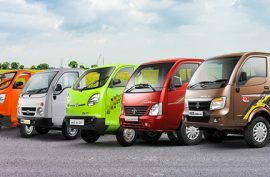 The Tata Ace Range has sold over 20 lakh units since its launch in 2005, translating into a Tata Ace Range vehicle being sold every 3 minutes. 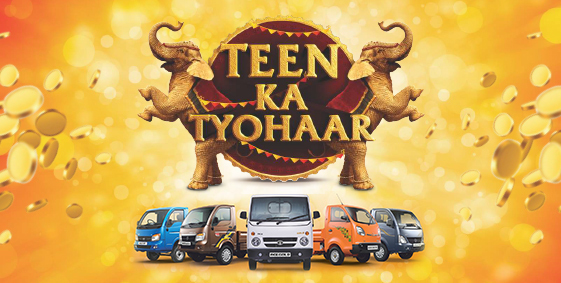 To celebrate this achievement, Tata Motors has launched "Teen Ka Tyohaar" for small commercial vehicle customers in the months of Oct and Nov’18. 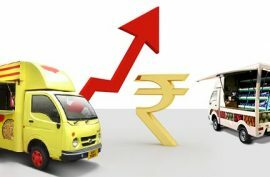 Gold Coin on purchase of any TML SCV Cargo vehicle in the months of Oct & Nov’18. Get a Personal Insurance cover of Rs. 10 lakh as a part of Tata Delight – a loyalty program offered by Tata Motors that comes with great rewards and benefits. Monthly schemes are offered to consumers depending on their location/region.